It only comes once a year, so take your aluminum pole out of the crawl space, stretch for the Feats of Strength, and think about all of the ways people have disappointed you this year for the Airing of Grievances because it is a Festivus for the rest of us once again! And please do not rain down blows upon another patron a the store over a doll for your son. This was my second week of grad school and the first week after the Tupelo 14.2, so I am getting back into my fall routine, even if the weather is not. And I am going to go ahead and say that I am already over the required reading for my classes. Monday: It was Labor Day, and a recovery day. I went to the gym and rode the bike for about 45 minutes. It was great to do a little bit of something to help my legs feel a little bit better after the race. I spent the bulk of my time reading text books, so there was nothing exciting happening on my day off. Tuesday: I woke up at 5:30 am to get in my run and completed 3.5 miles at an easy pace. The Jeff Galloway training plan for the Walt Disney World Marathon calls for two 30 minute runs during the week and one longer run on the weekend. I am used to running 45 minutes to an hour on my shorter run, so we will see what happens. Work was terrible, because missing a day of court leads to a backlog of new arrests and violations. Afterwards, I went straight to class to endure three hours of being one of the four people in class that had read the text. That makes class discussion a little tedious. Wednesday: I was lazy and did no workout. I did have another grad school class and was released twenty minutes early, so that was a positive. Thursday: Another early morning run, but this one was a little bit longer and I completed just over four miles. Work was busy, but uneventful, and I do not have class on Thursday nights, so I use it as a study night. Also, this week marks the beginning of the NFL season, so after the never ending weather delay, I watched Peyton destroy the Super Bowl champs. Friday: No run, but I did some TRX at the house. It was a typical all around routine and was a reminder to keep focused on my other fitness needs besides running. I also launched my second virtual race, the Festivus 5K (register here), which is a virtual run with a Seinfeld theme that benefits St. Jude. Saturday: I picked up the Galloway training plan in progress this week, which meant that I was scheduled to run eleven miles. I usually run a much shorter distance the week after a race, but with the marathon being my ultimate goal, and the fact that I still have three more half marathons this fall, I made sure to run the eleven miles. 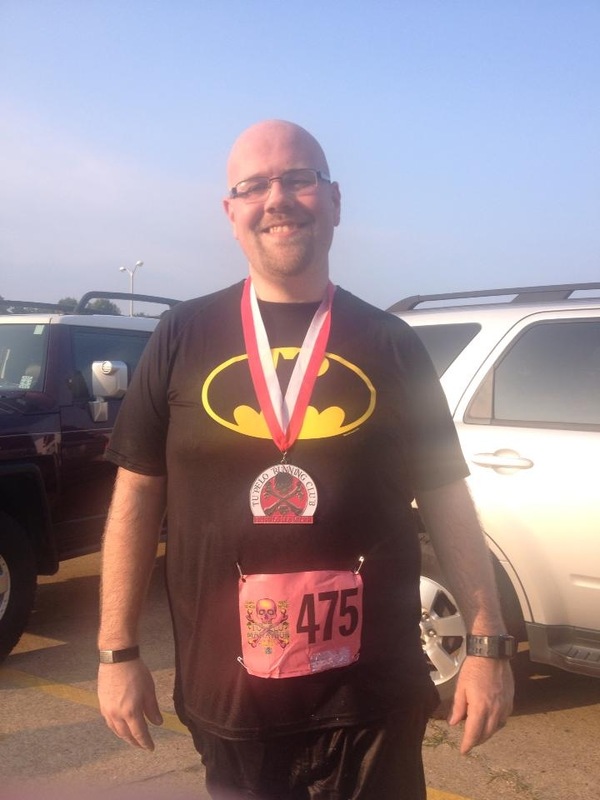 It was not my best run, and by the end of the run, it was very hot and humid here in Memphis. My time was atrocious, but I completed all eleven miles, so it was still a success. Sunday: I woke up with the goal of finishing the rough draft of my first paper (due on Wednesday) and that is exactly what I did, albeit after a couple of hours. I ended up missing the first hour of the early NFL games and the Braves game, but class comes first I suppose. I might work in some core exercises this evening, but with the Sunday night game and a new episode of Breaking Bad, as well as my DVR finally recording It’s Always Sunny in Philadelphia and The League today, I have some TV watching to juggle with studying and working out. My second virtual race is now live! I have decided to merge my love of running with my favorite TV show of all time, Seinfeld. The race will be officially held on Festivus 2013 (December 23), but you may run it at anytime being that this is a virtual race. Registration is $25 and that will go towards race medals and postage. All remaining fees will be donated directly to St. Jude Children’s Research Hospital in Memphis, TN. 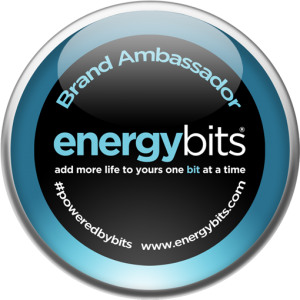 All race participants will receive a 2.5″ race medal and swag from our sponsors. My last event, the Platinum Sombrero 5K donated 57% of registration fees to St. Jude and had 29 sponsors! You will not want to miss out on this fun event! What is Festivus? Why, it is the holiday that Frank Costanza created after seeing the horrors that the commercialization of Christmas, and especially Christmas shopping for a doll for his son, George, creates. The holiday is known for its most enduring symbol, an aluminum (very high strength to weight ratio) pole. Get ready for the Airing of the Grievances and the Feats of Strength! As I previously stated in one of my very first posts on this blog, my plan for 2013 was to run in at least one race each month in 2013. Now, the races do not have to be any specific distance, they just have to be hosted events that I complete. And thus far, seven months into this year, I have completed at least one race each month! 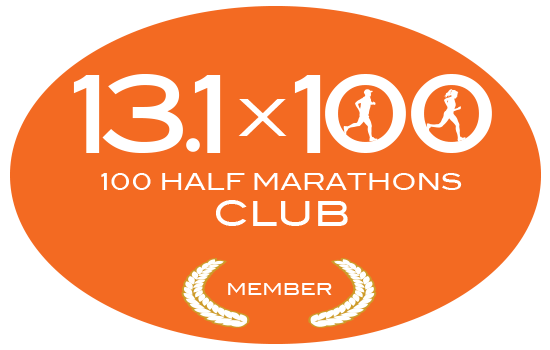 In fact, I have completed fourteen races thus far this year! Some have been virtual races, one was an obstacle race, and the vast majority have been 5K’s. I was to have one or two half marathons completed by now, but my right foot decided to start hurting and I was out of commission for about six weeks. But even while I was hurt, I completed a race with my walking boot, and while I did not set a world record, I did not come in dead last or injure myself any worse, so it was a success. So looking forward at the remaining five months of my race schedule, I have some holes to fill. I do have three half marathons scheduled for September, October, and December, so my workload is about to increase significantly. But August and November are still ghost towns, so I am changing that now. This week I have registered for two more races, and I am making arrangements for five or six more. Earlier this week, I filled the void for August by registering for the Breakaway-Bardog 5K here in Memphis. The event is being held on August 18, and will benefit St. Jude Children’s Hospital, which as you know, is a major bonus for me. Also that weekend in Memphis is the Elvis 5K, which is a big event here, and maybe I get roped into running it as well. But, full disclosure, I am not the biggest Elvis fan in the world, and I would never wear the short that the race gives out with his gigantic face on it. I know my Memphis residency card was probably just revoked, but it is the truth. Also, the Bardog race is at one of the best bars in town, raises money for St. Jude, is more low key, last year’s shirt was awesome, and the first 350 participants get a race beer mug (I was 335), and the race course downtown is in a better area than the neighborhood near Graceland. 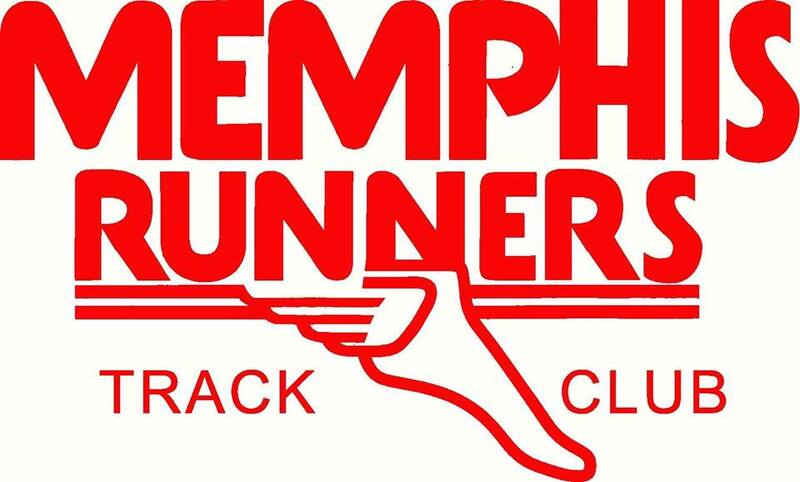 The second race I registered for is a national race that I had been hoping would incorporate Memphis into its 2013 schedule. And this morning, I opened up an email from Living Social that confirmed my hopes! Not only was the race coming to Memphis, they were offering a discounted entry, so naturally I registered about as quickly as possible! You can use this link to register as well! The race is called Tap “N Run Beer Run 4K and is more of a fun run than a serious competition. You run the 4K course and chug beer at three separate “Chug Stations” along the way. And then at the end, you get another beer. The race encourages crazy costumes and seems like it would be a blast. 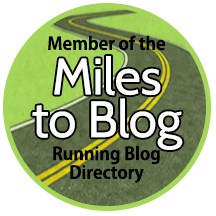 I do not have a team or costume idea yet, even though I put this blog’s title as my team name, but maybe some of my friends will want to do this race too. The race is on October 5, which marks the one year anniversary of the worst infield fly call in the history of MLB. It still pisses me off to think about it, so go here for more info. November is still barren, but I already know that I want to run in the True Blue 5K on November 1, but registration is not open yet. This was my first ever running event, and I have ran it every year since. Why stop now? I wear my races shirts from this race more than any other race I have ever ran, and I do not foresee that changing anytime soon. Also in November, there is an event called Heroes in Recovery 6K on the 16th, that intrigues me because of the line of work I am currently in. But we shall see on that one. The Cooper Young Festival 4 Miler is a very popular race here in Memphis, and is one that I always seem to have a scheduling conflict with. This year I do not, at least as of yet, so I might finally get to run it. It is being held on Friday the 13th, so maybe that is a bad omen? 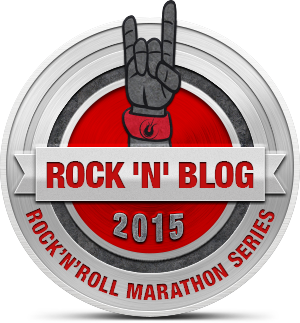 I am also looking at a couple of virtual races to run as a part of my training schedule. One has a Teenage Mutant Ninja Turtle (my all time favorite as a child) theme and I really want a Ninja Turtle medal. Yes, I am a major dork. You can register for a single race or for the entire series. If you complete the series you get a medal for each turtle as well as Splinter! That might be tempting, but I do not want to drop $100 for it, so I will probably just register for the Michelangelo race. I am also planning another virtual race with a Festivus from Seinfeld theme for the winter. Naturally, the event date will be on December 23, and I already have requested artwork for the medals. I will post more details on here as they become available. If you do not know what Festivus is, go here and here. I am certain that other races will pop up over the next five months that I will have to register for, but my wife and bank account hope that it will not be too many! “Seinfeld” is still the best and despite seeing every episode dozens of times, I still keep watching it almost daily.